Asthma does not have to slow you down. Get on a path of wellness with Dr. Humphreys and his team with professional treatment that is just right for you. 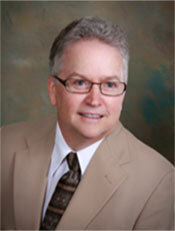 Dr. Humphreys is the most highly qualified and experienced allergist in our area. The only fellow of the American Academy of Allergy Asthma & Immunology currently participating in the maintenance of certificate program (AAAAI.org) with over 20 years of local experience. This assures the most up-to-date diagnostic evaluation and treatment available to our patients. An allergic reaction can affect any part of the body, but its symptoms are most often felt in the nose, eyes, lungs, lining of the stomach, sinuses, throat, and skin. If you have allergies or asthma, you may be accustomed to frequent symptoms-perhaps thinking that a stuffy nose or wheezing is normal. With the help of Dr. Humphreys these symptoms can be controlled or cured. To find the source of your suffering, Dr. Humphreys will review your symptoms, how often they occur, and what triggers them. You have required multiple antibiotics for sinusitis or bronchitis. You have had sinus surgery. 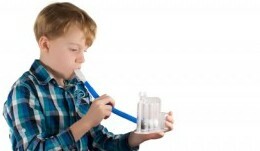 Working with Dr. Humphreys, you can find relief from your allergy and asthma symptoms. Come see us today. Find an Allergist, Find Relief.